[1 mins. 20 secs.] 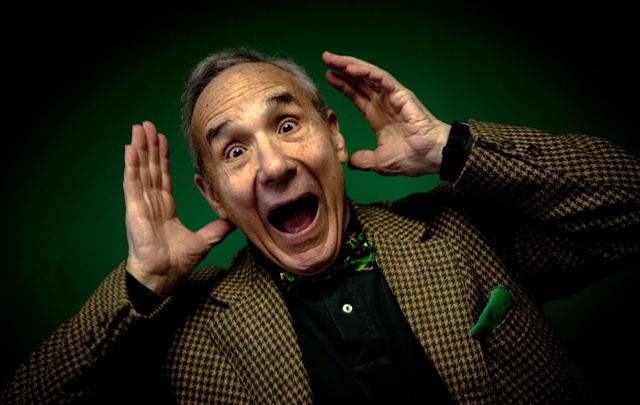 Troma Films co-founder & filmmaker, Lloyd Kaufman, is the guest. This episode was recorded entirely in the Kaufman manse on Manhattan's Upper East Side. This episode was recorded at BBox Radio.